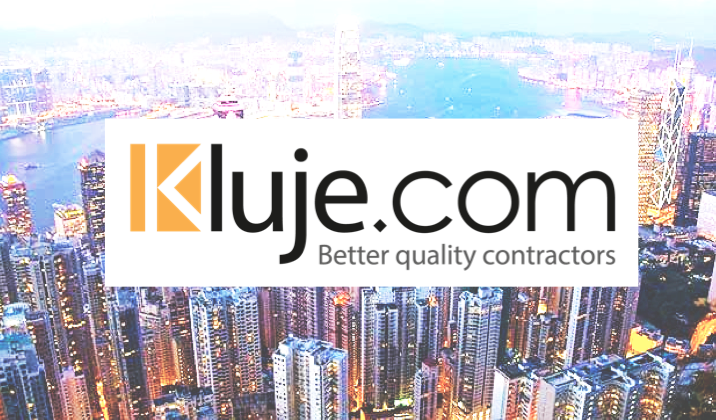 Singapore-based startup Kluje has proved to be a success, and is now breaking out of Singapore to take over the rest of Asia. 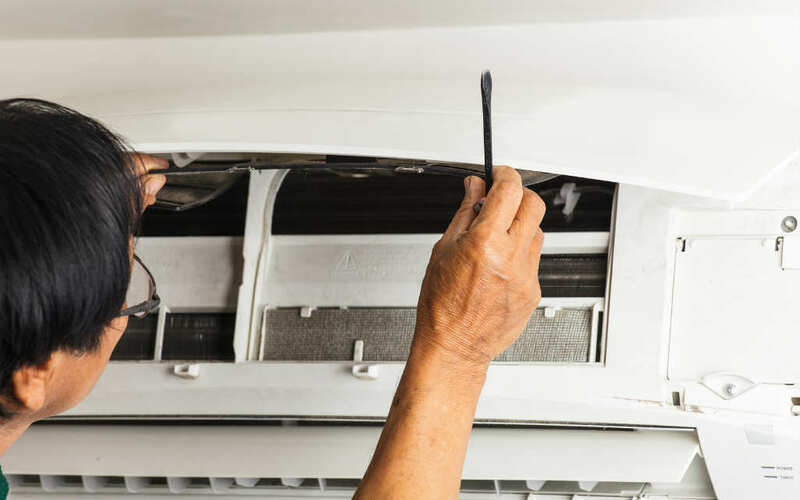 The home-improvement platform that officially launched in 2013 is doing spectacularly well: offering a large array of services from air-conditioning repairs to interior design, they have won the hearts of local contractors and homeowners. The service has been used by 400 contractors and nearly 4000 homeowners to date. Now, they have their sights set beyond Singapore’s borders, with a substantial group of qualified contractors already available in Hong Kong, the Philippines, and Thailand. This will be their first wave of expansion, and according to Kluje, it is part of their larger goal to be everywhere in Southeast Asia and Asia. They mean to take advantage of rising property prices in the Southeast Asian region to tap into the multi-billion dollar home maintenance industry. Since Kluje’s launch two years ago, several new startups have entered the market. Home cleaning apps like Helpling and Sendhelper — which offer consolidated platforms for home services ranging from cleaning and home repairs, to deliveries and even pet-grooming services — have been rapidly gaining popularity this year. But without a clear market leader, the industry due to get more saturated by the day. 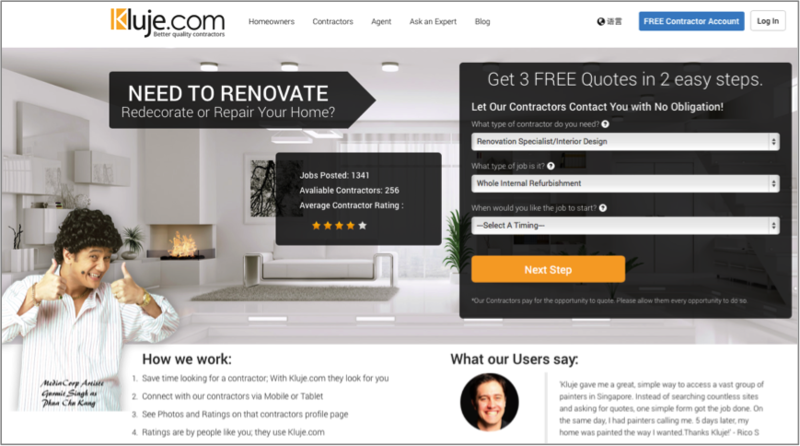 As one of the early entrants to the market, Kluje has created a niche for itself in the home improvements department, calling themselves the matchmaker between homeowners and home contractors. But Kluje shared that they have the framework in place to expand their offerings, and will be able to adapt to demand as it comes, even if it means offering new services. “Once we have got a foothold in the market, there is no reason why we can’t move into other verticals. The system is designed to be able to simply add verticals at will,” shared Esmonde-White. Kluje is available on iOS, Android, and web.